Forsters have advised Clivedale on the acquisition of 20-24 Carlton House Terrace, SW1 the HQ of De Beers. Forsters also advised on the £85m senior and mezzanine debt financing of the acquisition. The funds were provided by DWS and Deutsche Hypo. The building, 20-24 Carlton House Terrace, SW1 is currently leased to Anglo American and serves as the UK headquarters for De Beers. The companies will relocate in March 2020. Clivedale plans to refurbish or completely redevelop 20-24 Carlton House Terrace and will work closely with the Crown Estate, immediate neighbours and Westminster City Council. Head of Commercial Real Estate, Matthew Swainston led on the deal and was supported by senior associate Paul Grayson. The banking elements were led by head of real estate finance Victoria Edwards, supposed by senior associate Rowena Marshall. 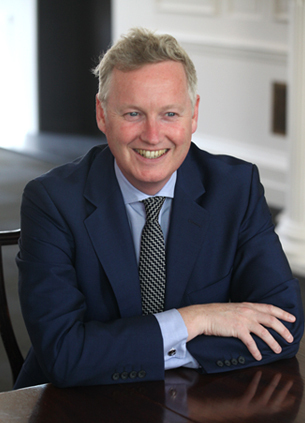 The corporate side was led by partner, Alastair Laing. Clivedale was also advised by Ward Yates in Jersey and BVI.